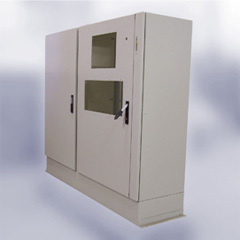 Welk-ko Fabricators offers an extensive variety of single and multi-door enclosures. 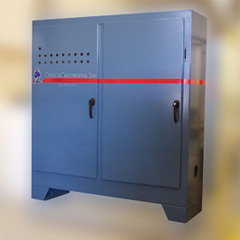 Anything from a junction box to a custom twenty-door enclosure can be fabricated to your specifications. 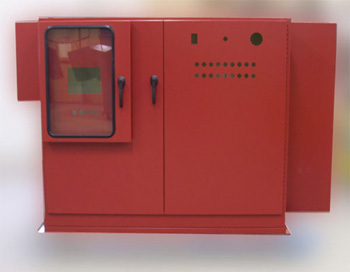 Welk-ko specializes in putting in all holes and cutouts with a CNC punch press. As always, these enclosures can be painted any color in house. 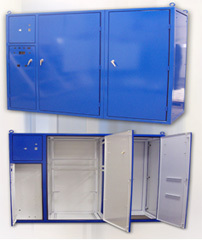 With a wide variety of options seen below, the possibilities are endless for your enclosure needs.